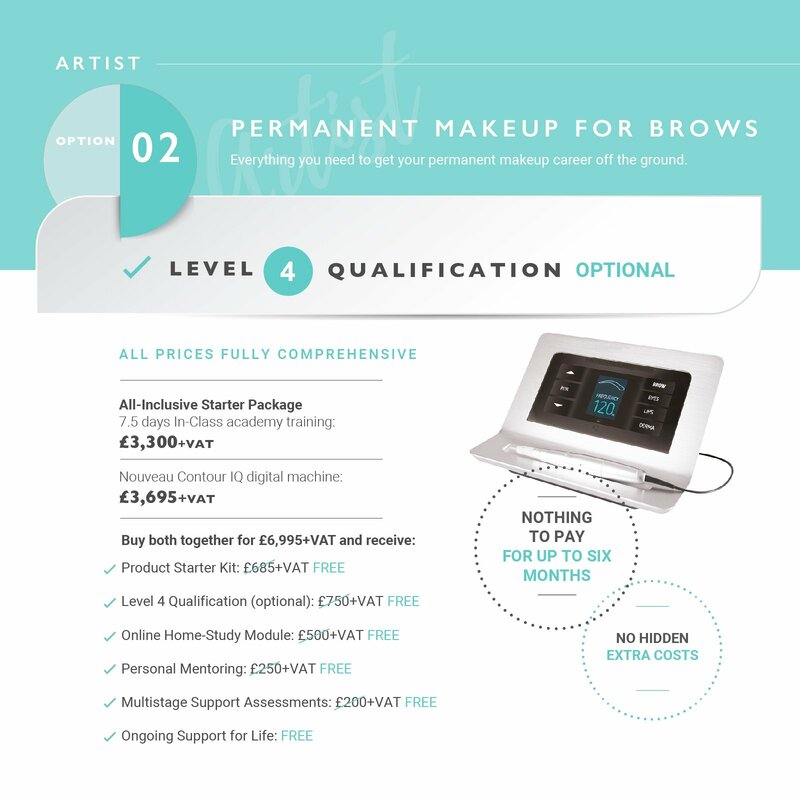 Get £500 off selected courses with our Professional Beauty showtime offer! Beauty show season is officially upon us, and although we won’t be exhibiting this year, we couldn’t let you miss out! 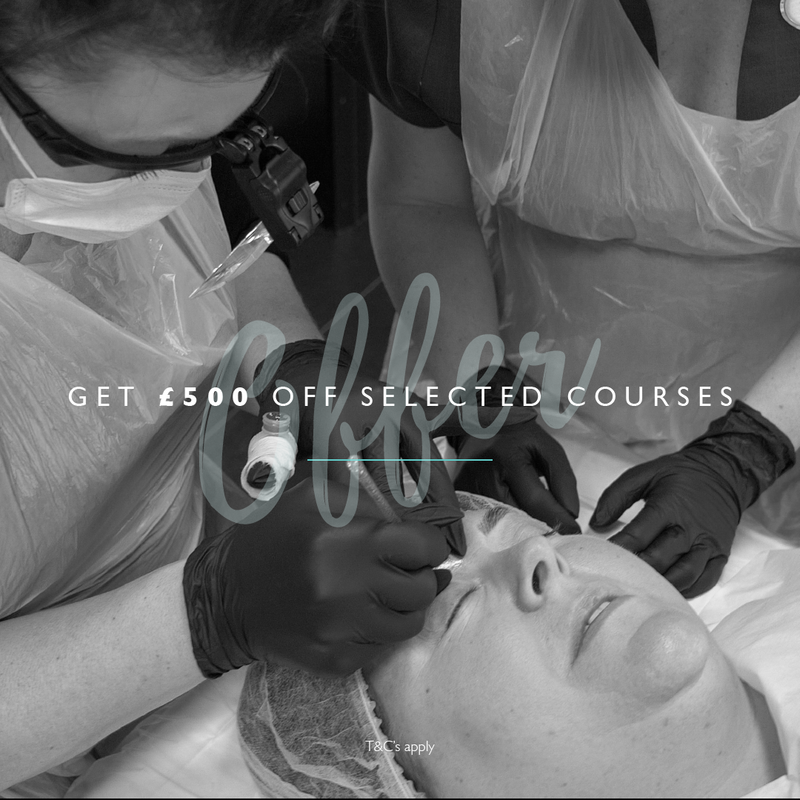 We’ve been working hard behind the scenes to make sure to bring you a fantastic showtime offer to help you kick-start your career, or propel you forward in permanent makeup or microblading. This is an amazing offer whether you are completely new to our training or simply want to upgrade your skills with our extensive training courses. Hurry! Our offer ends on Thursday 28th February at 5pm. Our director, Karen Betts, will be speaking about the ‘Advanced Uses of Cosmetic Tattooing’ at Professional Beauty London. Catch her on the Advanced Treatments Stage on Sunday 24th February at 1pm. Buy your ticket for just £5 here.